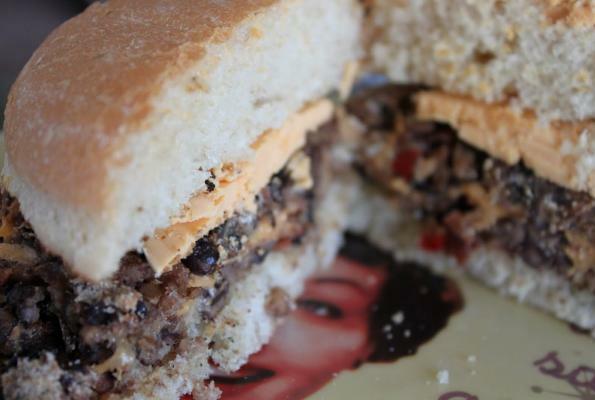 Home » Blogs » Veggie Burgers Take Over Your World! I like to serve my veggie burgers with spicy potato wedges but if you want to be ultra-healthy about it, you can dish it up with a killer summer salad. Either way, it's heaven in a bun, and your stomach will thank you!